A variety of modern research methods in a number of innovating cyber-security techniques and information management technologies are provided in this book along with new related mathematical developments and support applications from engineering. This allows for the exploration of new approaches, useful practices and related problems for further investigation. Distinguished researchers and scientists coming from different scientific origins present their research and views concerning cyber-security, information warfare and communications systems. Graduate students, scientists and engineers interested in a broad spectrum of current theories, methods, and applications in interdisciplinary fields will find this book invaluable. Topics covered include: Electronic crime and ethics in cyberspace, new technologies in security systems/systems interfaces, economic information warfare, digital security in the economy, human factor evaluation of military security systems, cyber warfare, military communications, operational analysis and information warfare, and engineering applications to security systems/detection theory. 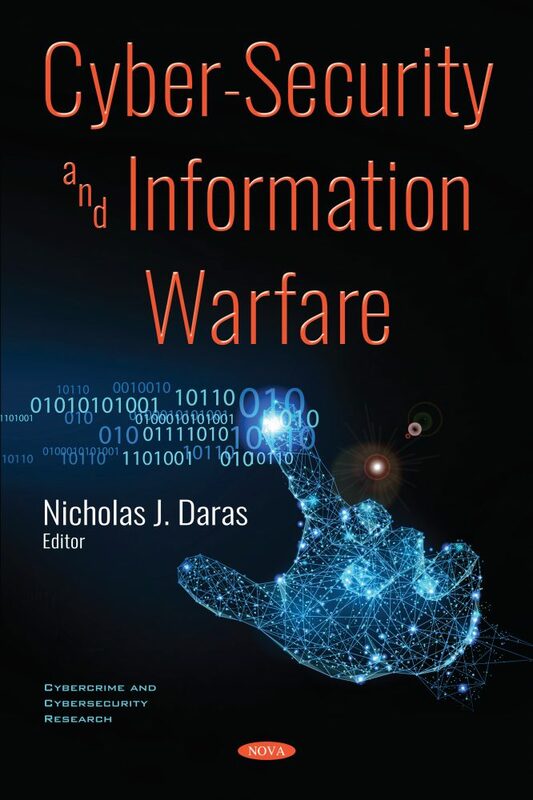 Audience: It will be particularly useful to graduate students, scientists and engineers, who wish to be introduced to a wide spectrum of relevant theories, methods and applications leading to a global interdisciplinary research in Cryptology and Information Warfare.